Gwen is using Smore newsletters to spread the word online. All you need to know to become a sports physical therapist. What a Sports Physical therapist does. A Sports physical therapist helps athletes who have pulled, broke, or had surgery back to playing there sport. They also help prevent injuries while being active. A physical therapist treats lots of different conditions some include back, neck, shoulder, knees, ankles, hips, and much more. They also treat people who has had a broken bone, pulled/strained something, or just has had surgery. First when a patient goes to physical therapist the physical therapist tests them to see where the pain is and how the physical therapist needs to treat it. They they show them the exercises that they will need to get better. If you broke something they will work on range of motion, pulled something flexibility, and surgery endurance, flexibility, and range of motion. Science- Physical therapists work with the body. Technology- Physical therapists use lots of different equipment they also work on the computer. Engineering- A physical therapists make cancer socks and orthotics. Arts- A physical therapist works with the art of medicine. Math- a physical therapist has to compare the right to the left and if they come back if they need to adjust the exercises. A sports physical therapist work in a place tat has exam rooms but they also have a place like the one in the picture there are 2 places in Mason City. 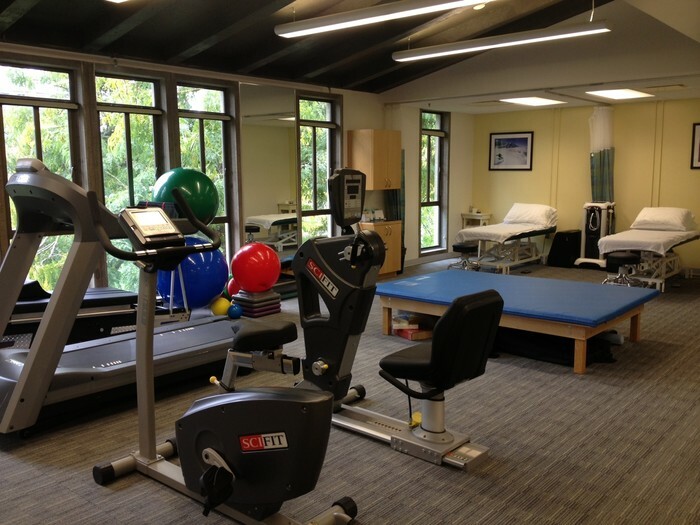 Mercy Chelsea Cree and Athletico Physical Therapy. First they will interview you about the place that they are going to be working on. A sports physical therapist on average works 40 hours a week, seeing 12-14 patients a day, ad treating 6-7 conditions a day. T o become a sports physical therapist you need to go o college for 4 years. Then you will need a Doctor of Physical Therapy degree and that will take 3-4 years. Some good colleges to go to are University of Southern California, University of Delaware, an University of Iowa.